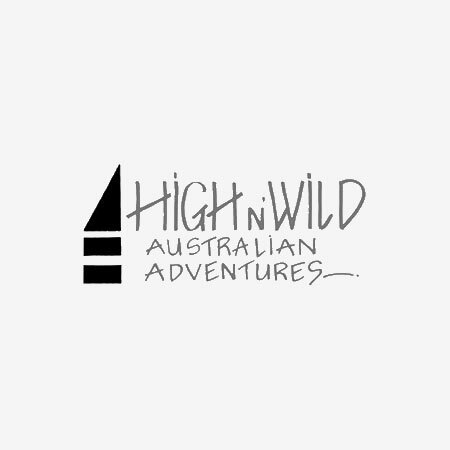 Looking for a Penrith website designer? 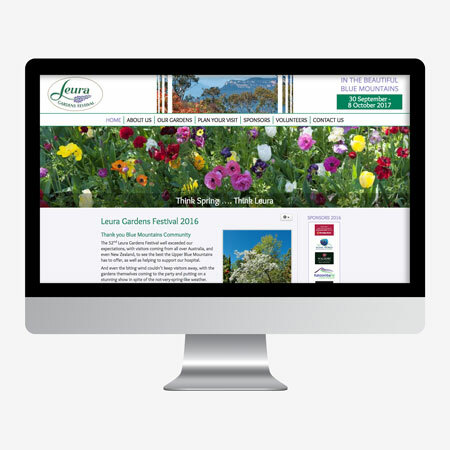 Need a web developer in Penrith to help you launch a sucessful website for your business? 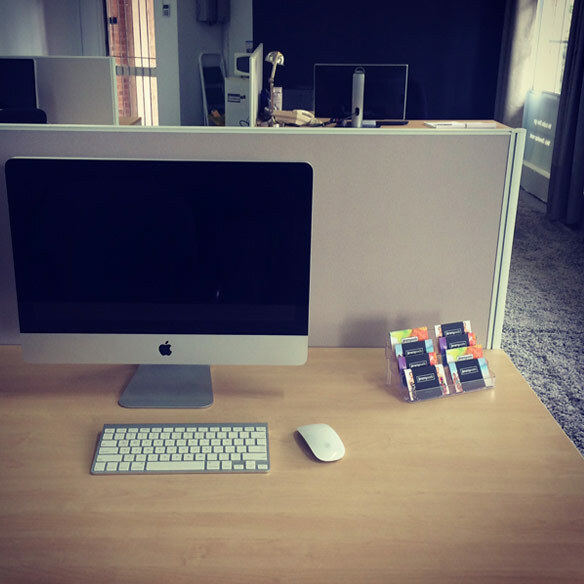 Conveniently located just up the road in Blaxland, we are a full-service digital agency providing web design and development services for Penrith and the surrounding region. We typically custom design and custom build on WordPress for small business websites and the Symfony framework for bigger, more complex projects. We also specialise in building eCommerce websites on Shopify and WooCommerce. We have creative and technical minds all working together in our two offices to create great digital solutions for our clients. 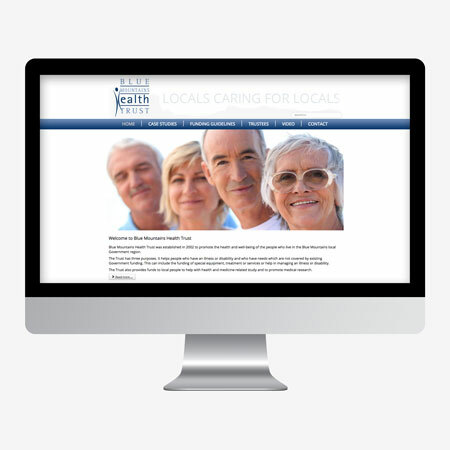 Talk to us about your web project, we'd love to hear from you. 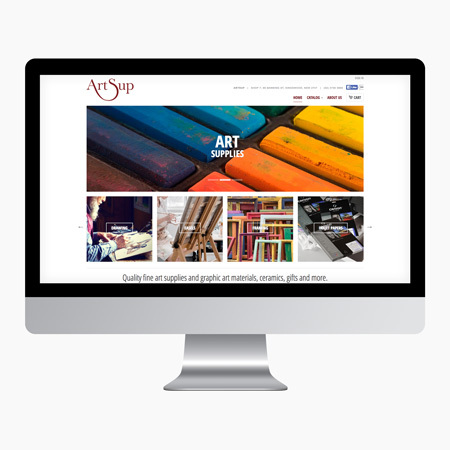 We design unique custom web designs to help position your Penrith business and brand and build your online presence to its full potential. 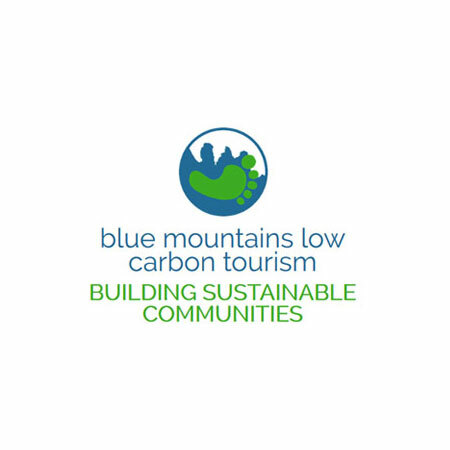 We specialise in the creating travel and tourism websites, building a competitive advantage with unique solutions for your Penrith tourism service. We work with fantastic fashion clients across Australia to bring some of Australia's best new fashion websites and brands online. We offer advanced PHP development and consulting services right here in the Penrith region to help you with any project. Our managed hosting service takes the stress out of web hosting - with lightning fast SSD web servers in Sydney and local support direct from our Blaxland office. Our search engine optimisation service involves analysing and enhancing your website's underlying code, architecture, navigation, and visible content. 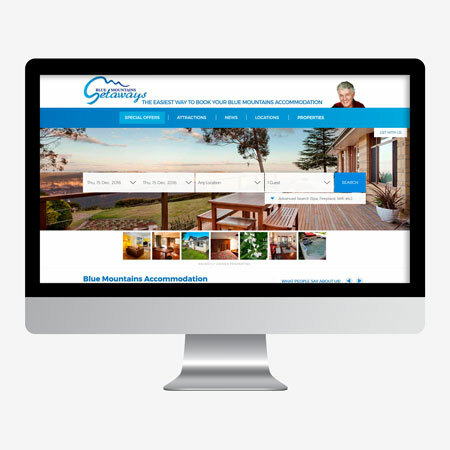 Designing websites for Penrith businesses. 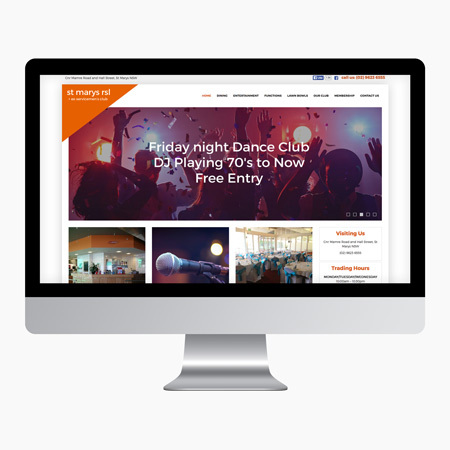 Jimmyweb is a boutique web design and development agency that started in the Sydney CBD. 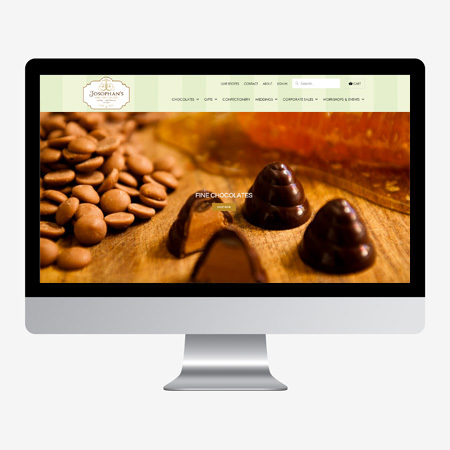 We've been building websites since 2003 and understand the nuances of design and technology in this industry. While our web designs are modern and creative, our focus is always on delivering usable, functional websites that help our clients succeed. 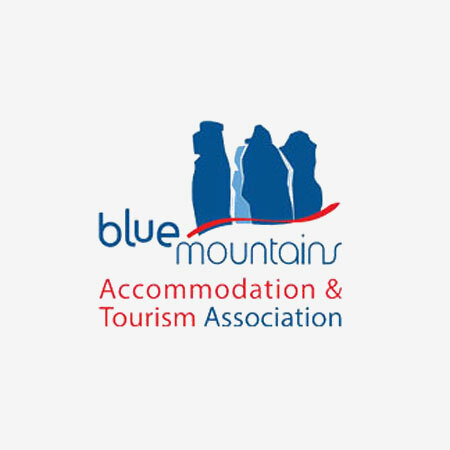 Established in 2000 in Katoomba, iVent is trusted by many businesses right across the Blue Mountains and Penrith regions. 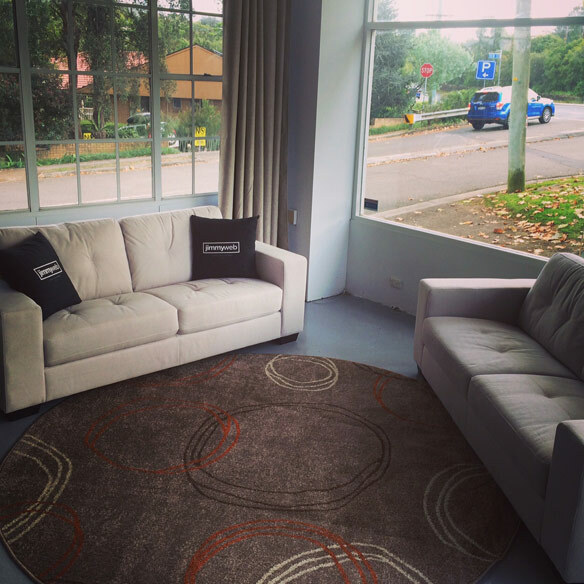 Clients choose to work with us because we understand local businesses needs, we are experienced, innovative and all of our services and support are 100% located in Blaxland in the Lower Blue Mountains. Together // Jimmyweb Sydney, Penrith + West. 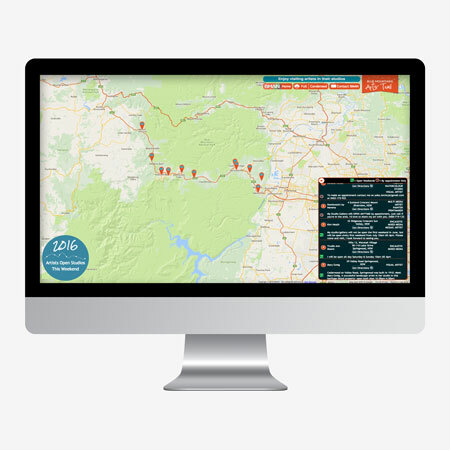 In 2016 Jimmyweb acquired iVent, so we could better serve clients from two convenient locations - Sydney CBD and Blaxland in the Lower Blue Mountains. 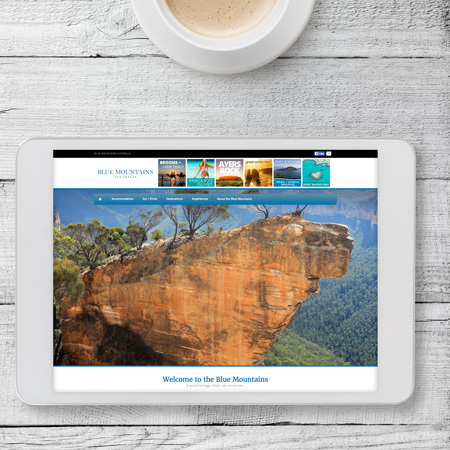 We provide web design and development services to clients all across the western Sydney region, Penrith, the Lower Blue Mountains, as well as having served clients from all across Sydney and Australia. Learn more about the team and our culture. Some of our Penrith + Western Sydney clients. Why use a Penrith web design agency? First of all there's nothing easier than meeting face to face. It's great to work with someone local, to be able to explain the project in person and even sketch out ideas for the design or workflow. 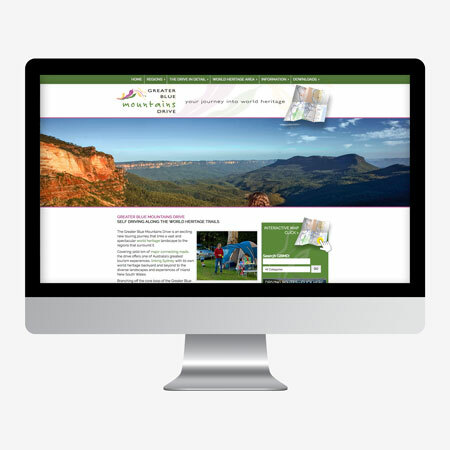 Having a web design office in the Blaxland (just up the road from Penrith) shows our Penrith web design clients from the area that we're committed to providing them the same level of personal service that we provide to our Sydney clients, regardless of how big or small they are. We employ a team of university educated web developers with years of experience building websites right here in our Blaxland office (we don't off-shore our work), who love a challenging project to sink their teeth into. We're not a one person freelancer who might design the website and then outsource the build, or worse - who might abandon you when it gets busy or too hard. We provide quality, affordable websites and are dedicated to providing excellent, personal customer service long into the future.